We've been releasing details about Winter Carnival as they roll in. In our last update, we hinted about the exciting food offerings coming to the Brew House on the northwest skate deck to fuel your fun. We are excited to share our exciting list of vendors with you! Milk Truck will be selling its famous grilled cheese, creamy milkshakes, and baked macaroni and cheese. Breads Bakery will offer its celebrated babka, rugallach and burekas. 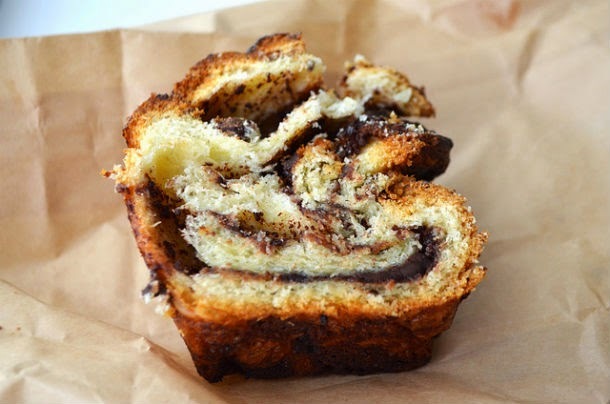 The chocolate babka from Breads Bakery is renowned as the best in the city. One bite and you'll know why. Mighty Quinn's will warm you right up with brisket, pulled pork sandwiches, and baked beans. 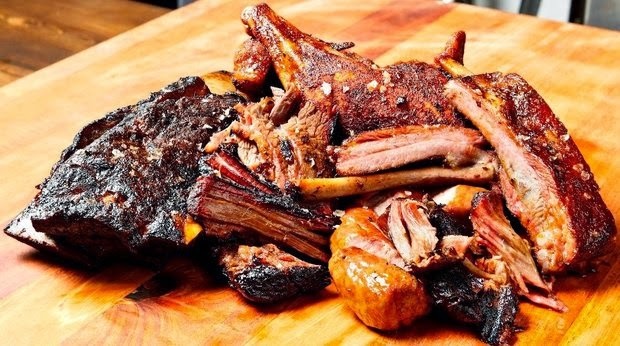 Mighty Quinn's has been making waves in the city's barbecue scene. Sigmund’s serves fresh-baked pretzels in savory and sweet varieties. Don't miss their sandwiches on pretzel bread, like grilled kielbasa and ruben. Celsius will be providing the drinks inside the Brew House. Read our happy hour review to get excited for the offerings. And don't forget our offerings from Food at the Fountain: sweet Belgian waffles from Wafels & Dinges, savory Turkish pastries from Mmm...Enfes, thin-crust Neapolitan pizza from Pizza Moto, and classic Hungarian desserts from Chimney Cake - The Rolling Pretzel. Food at the Fountain: Chimney Cake is pictured in the foreground, and Pizza Moto is in the background. With all these indulgences, you'll have to make sure you skate an extra lap during our Summer Skate Night, or try your hand at the winter-themed sports we're bringing to the park...your waistline will thank you!